Enjoy simple and effective Internet security so you can explore and socialize confidently. The ESET Unilicense allows you to conveniently mix and match award-winning Internet security for your Windows and Mac computers and Android smartphones and tablets. ESET Smart Security is an all-in-one Internet Security solution with new Anti-theft feature that locates your missing laptop and gives you tools to help recover it. Personal Firewall and Anti-Phishing keep your data safe from identity theft and other scams. ESET Smart Security Premium is an all-in-one Internet Security solution with new Anti-theft feature that locates your missing laptop and gives you tools to help recover it. Personal Firewall and Anti-Phishing keep your data safe from identity theft and other scams. It includes Secure Data and Password Manager. 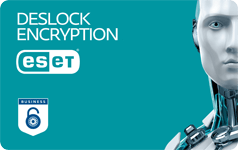 All-new ESET Internet Security 10 delivers rock-solid protection for everyday web Users, built on ESET's trademark best mix of detection, speed and usability. As well as giving you proven ESET Antivirus, it shields your webcam, lets you check your home Wi-Fi router's security, and helps you bank and pay more safely online. 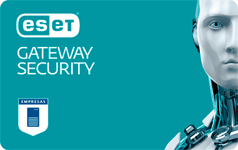 ESET Cyber Security for Mac is designed to be smart and clean, just like your Mac. 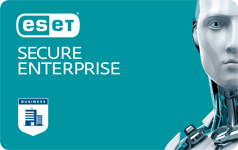 Powered by our advanced ThreatSense antivirus scanning engine, ESET Cybersecurity for Mac features proactive protection, an intuitive user interface, complimentary training and solutions that run seamlessly in the background. Not just antivirus – a complete Internet security solution. ESET Cyber Security Pro adds another layer of security to your Mac's built-in defenses, protecting you against Mac-targeted attacks, hackers and other threats while shielding your kids from inappropriate web content. Now you and your family can enjoy all the web has to offer with confidence. ESET Mobile Security protects you when online browsing on your mobile or tablet, as well as your physical device in case it gets lost. Stay protected when you connect for social networking, shopping and more. 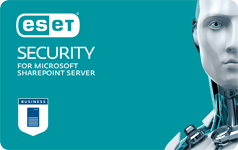 Enlist the powerful Antivirus, Anti-Phishing and proactive Anti-Theft protection. 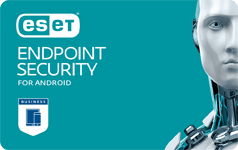 ESET Parental Control for Android protects children who are using smartphones and tablets, and does so in a child-friendly way. It shields them from inappropriate or offensive online content by completely blocking access to select website categories.